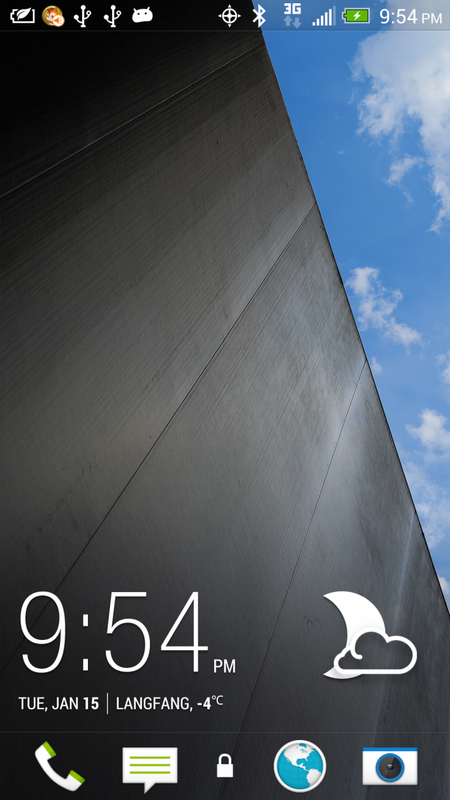 Following today's leak of an unreleased version of Sense 5 running on the Droid DNA, we're now seeing more screenshots from users claiming to have their hands on the software as well. 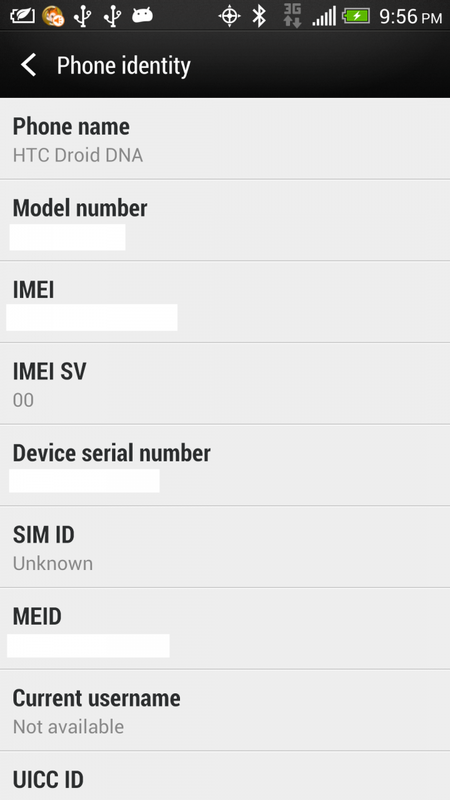 Member mdeejay at XDA has just put up several screenshots of what is said to be a stable build of Android 4.1.2 with Sense 5 running on the Verizon phone, as ported from -- wait for it -- a Sprint version of the rumored M7. We're not sure if that answers more questions than it creates, but it certainly gives us a lot to think about. This probably isn't the last leak (or purported leak) we'll see in the coming weeks, as HTC is likely set to show off a number of new devices at MWC in February. You can take a gander at several more screenshots at the source link below.